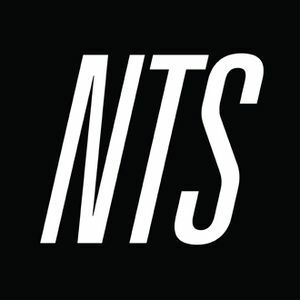 Stream us live here: http://nts.live Full tracklists available here: http://www.nts.live/shows NTS is a London based radio station built for an international community of music lovers. A platform for the impassioned, it’s a space for hosts and DJs to explore ideas - through sound or otherwise - without limitation or restriction. Below you’ll find recordings of all previous broadcasts, from our launch in April 2011 up to the present hour.